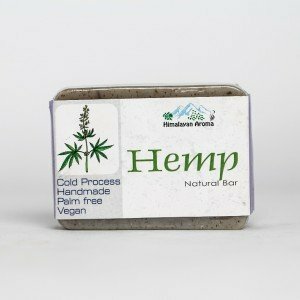 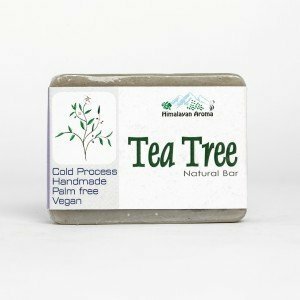 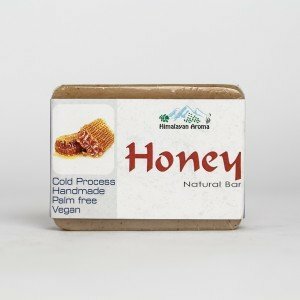 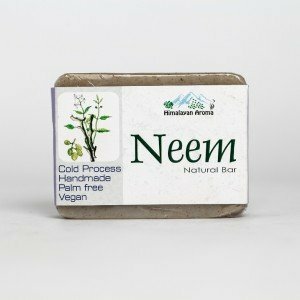 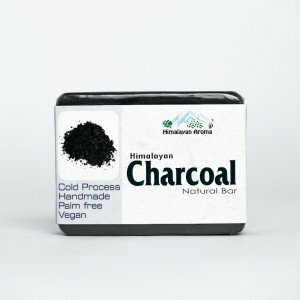 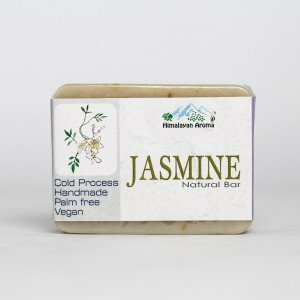 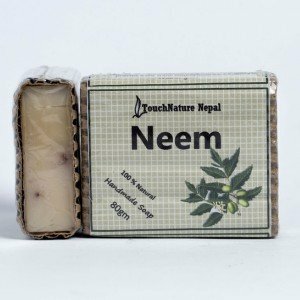 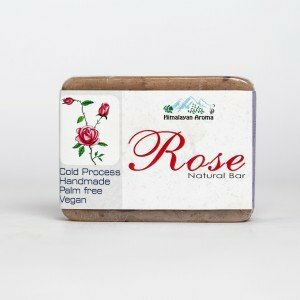 A bar formulated with cooling and refreshing Mentha essential oil and Mentha leaves powder. 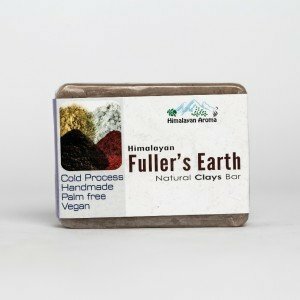 This refreshing and soothing soap is formulated with Field Mint Essential oil and Field Mint leaf. 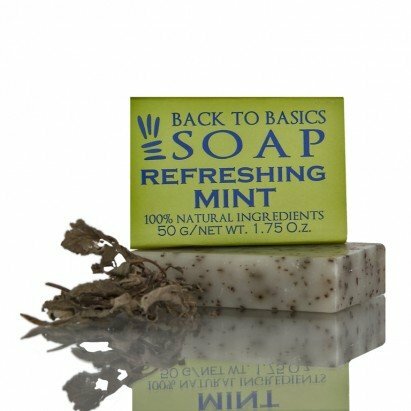 Field Mint has a cooling, calming and antibacterial property and is good for normal skin.